David is a highly experienced business leader with a track record of success in managing companies. Having previously managed one of the largest IT service providers in Ireland David brings a wealth of talent and knowledge to the management team. David has responsibility for managing the business of The Project Foundry. David is also involved in the provision of project and programme governance to the clients of The Project Foundry. 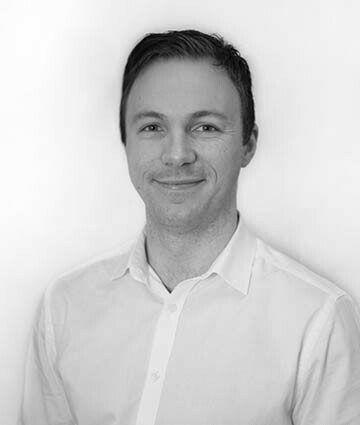 Declan has over 13 years' experience in the IT managed services sector with PMP credentials, having previously worked with leading IT services providers. Declan has been working as a project and programme manager for seven years. Prior to that Declan was an IT consultant with a variety of roles. 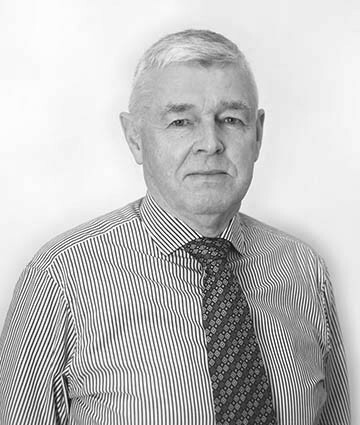 A certified project management professional Declan has managed many complex projects in both Ireland and Australia. 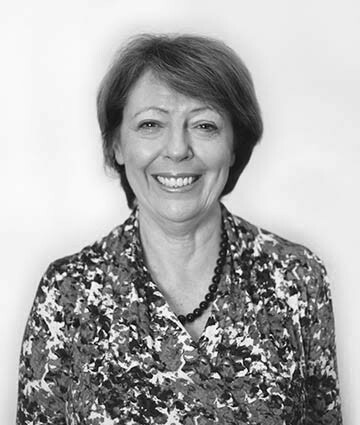 Geraldine is a vastly experienced business manager, IT professional, programme & project manager. Her experience covers operations, business development and marketing functions, built upon a strong foundation of technical skills and experience. Comfortable in leadership roles across cultural and geographic boundaries.